The Rowing Club of Northwest Arkansas wants you to row with us. We offer the most affordable and accessible entry to the sport of rowing you will find. There is a place here for all ages, all levels of experience, or no experience at all. We offer a variety of introductory events throughout the year on beautiful Lake Fayetteville. Just contact us and we will get you on the water. 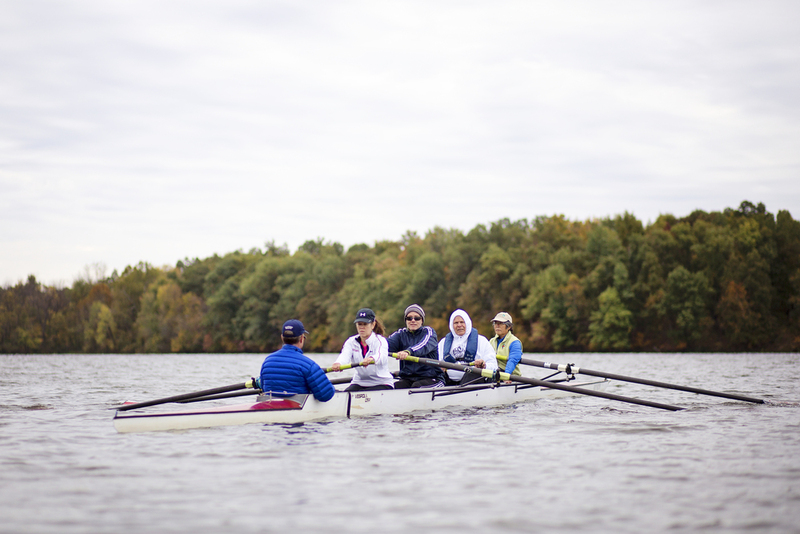 Novice classes are for beginning rowers who have no experience with Crew or Rowing training. They are held on Saturdays from 8:00am-10:00, or earlier during the heat of the summer. Each set of classes runs for 4 consecutive weeks. Beginning dates are April 27th, June 1st and July 20th, and can accommodate 4 participants. Participants will learn the basic principles of sweep rowing and sculling and common terminology used in the sport. Once you have completed the four classes, you are eligible to become a member of the club, and may join the other rowers on Lake Fayetteville as often as you wish. NOVICE CLASS COSTS: Class fee is $90 for all four classes. Should you choose to join the club after completion of the classes, your class fee will be deducted from the first year's membership fee. Class fees are due prior to the first class. No refunds are given for no-shows or cancellations within 48 hours of the first class. TO REGISTER: Contact us by email at rowingclubofnwa@gmail.com. After contacting us, you can mail a check (payable to Rowing Club of Northwest Arkansas, or simply "RCNA") to: Rowing Club of Northwest Arkansas, P.O. Box 4521, Fayetteville, AR 72704, or go to “Online Payments” to use a credit card. Note that online payments are slightly higher, to offset the club’s expenses for using online commerce. REQUIREMENTS: Participants 1) must be over 16 years of age, 2) must sign a waiver (link to waiver) and 3) must pass a swim test prior to the second class. For those who wish to continue their training we offer additional intermediate training immediately following the completions of each session. You will be joined by many club members at this intermediate level, and opportunities for sweep and sculling instruction are available. Are you looking for a way to build confidence with your team at work, school or church? The Rowing Club of NWA offers a special half-day clinic geared toward rowing as a team and practicing the art of working together. If you are interested, contact us at rowingclubofnwa@gmail.com for more information and pricing. Ideal team sizes are 4-8 people. APRIL 13: COMMUNITY EVENT — Lake Fayetteville Clean-Up 9:00am-12:00pm. Meet at the Lake Fayetteville Science Center. December 18-January 12: Lake Closed for Holiday (no rowing). Time to erg! The Rowing Club of Northwest Arkansas, Inc. is a non-profit club of rowing enthusiasts organized to teach, practice, and promote the sport of rowing in Northwest Arkansas, to encourage a healthy lifestyle, and to foster teamwork in the sport of rowing among people of diverse backgrounds and levels of experience. 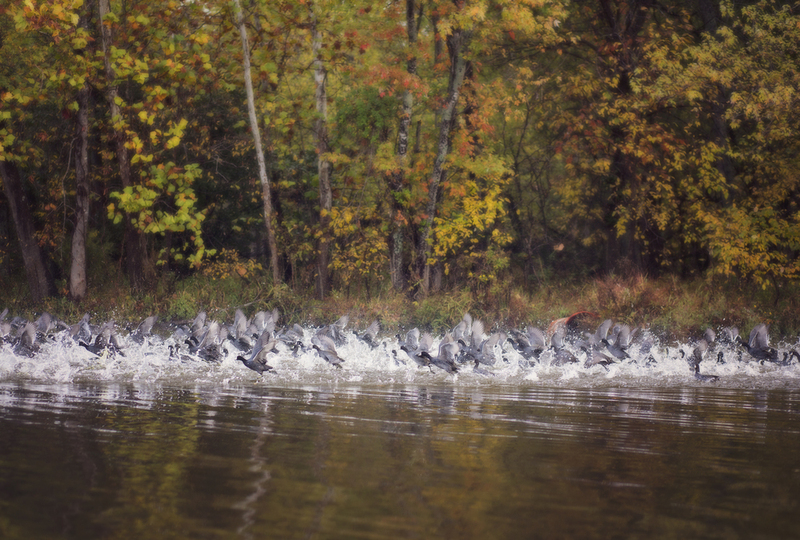 Membership to the Rowing Club of Northwest Arkansas entitles the individual the use of the club’s boats and equipment and provides opportunities to row with other members. You may row as often or as little as you choose, with opportunities to improve your skills and to enjoy all the benefits of rowing. In this group, you will find rowers at all levels of experience. Normally, membership is offered after successful completion of novice classes, but experienced rowers may join immediately. Novice classes allow you to learn the basics of rowing and safety, and give you the skills needed to participate safely in group rows. Over time, you will be able to row outside of the scheduled group rows, and can organize your own schedule, if desired. Novice class fees paid are applied toward that year’s membership fees, if you decide to join. To join (for experienced rowers) or to sign up for novice classes, contact us at (479) 236-0926. Fees may be paid by cash or check, either directly or by mail, or you can use our online payment page. Remember that the $65 Novice Training fee will be applied toward the membership fee your first year, if you decide to join the same year. The Rowing Club of Northwest Arkansas is a 501(c)(3) non-profit corporation. Donate now to be a part bringing this great sport to Northwest Arkansas.